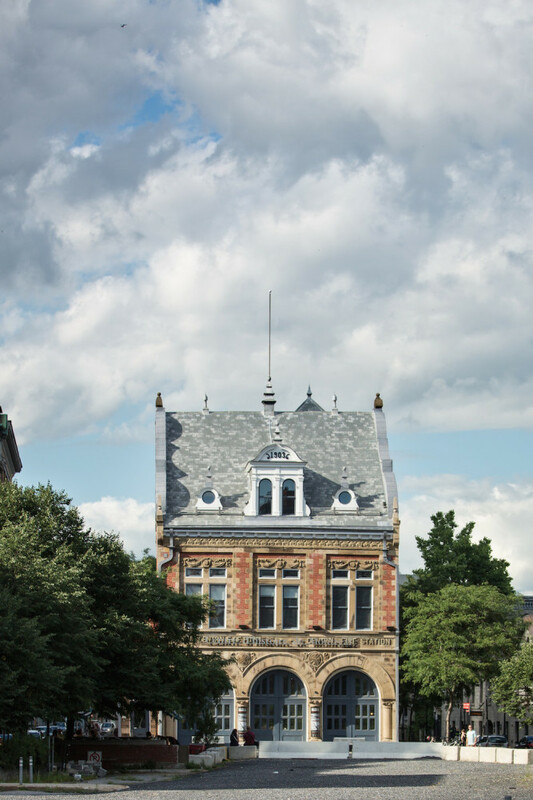 Stroll back in time, treading the streets of a city that’s more than 400 years old. 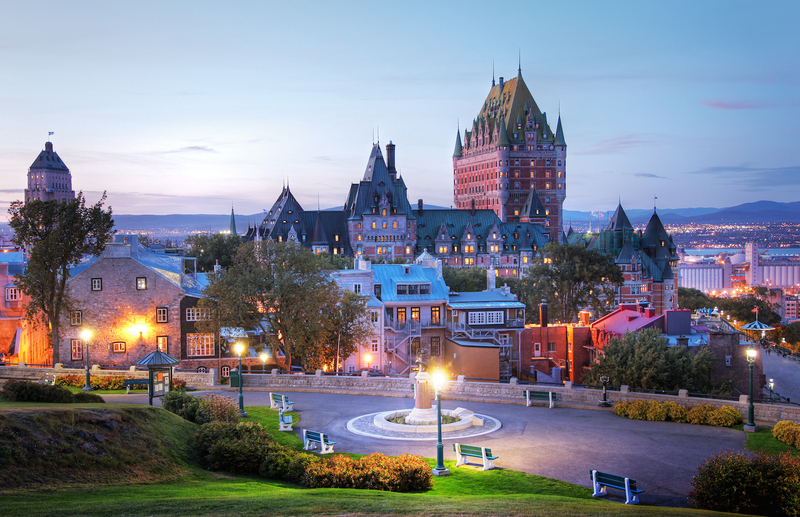 Its birth in 1608 as a permanent settlement on a nice narrow stretch of the St Lawrence River makes Québec City one of the oldest in all of North America. Crammed with fascinating sights, the World Heritage treasure is a very walkable proposition. In just 30 minutes you can stroll from the Plains of Abraham to the Old Fortifications of Québec, taking in commanding river views and stopping at the Fairmont Château Frontenac for a peep into the fairytale castle that overlooks Old Québec. 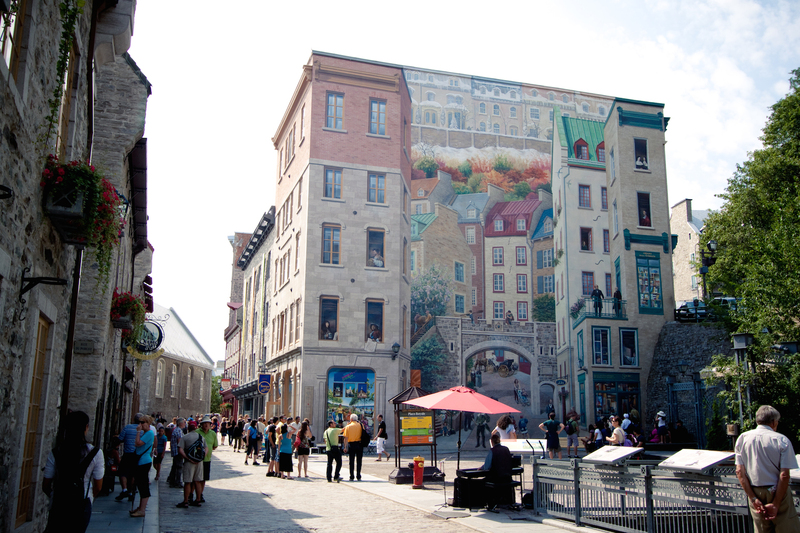 Quirky terrace houses with turret-style windows line the cobbled streets, and the French influence is everywhere – particularly at Place Royale, where the historic Notre-Dame-des-Victoires Church (the oldest stone church in North America) and immense Fresque des Québécois stand, visually recounting the history of the old city in the very spot that explorer Samuel de Champlain founded Québec more than 400 years earlier. 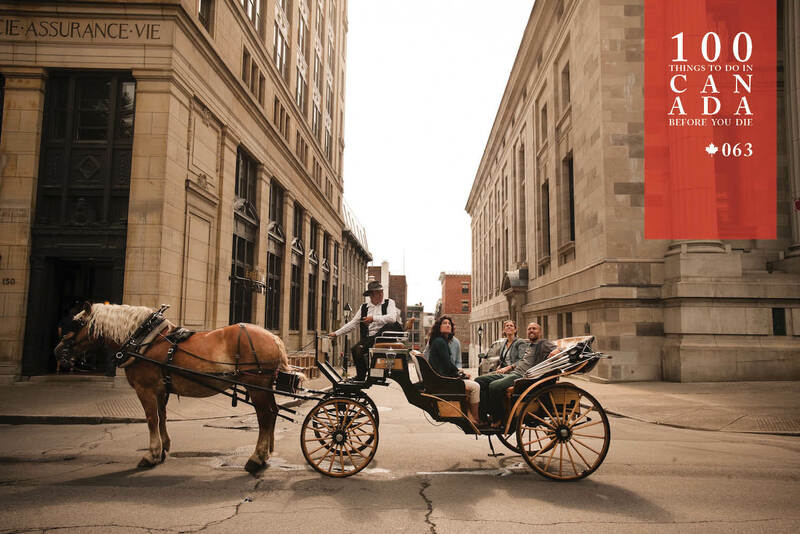 Old Québec City is best visited during the two seasonal extremes of summer (June-Sept) or winter (December-February), since that’s when all the amazing events and festivals are scheduled. It’s included in Trafalgar’s Best of Eastern Canada End Toronto trip. 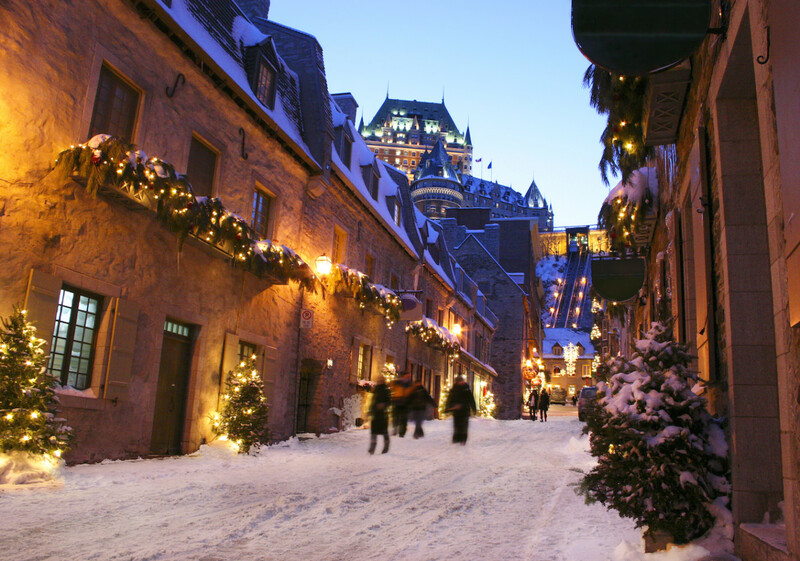 Named for the narrowing of the St Lawrence River on which it was founded (the Algonquin First Nations’ word “kébec” means “where the river narrows”), the Historic District of Old Québec is formed by two parts: the Upper Town and Lower Town.